Theresa's Crafty Creations: Last Camp Create Post - Sliders!! Last Camp Create Post - Sliders!! Hello & Happy Tuesday Again! 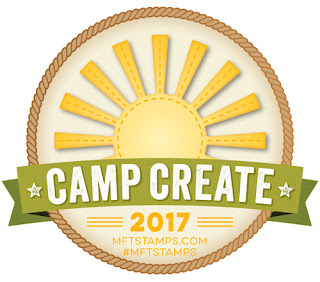 I've got my LAST Camp Create Project to show you... YAY!! And this one WAS a CHALLENGE for ME! Okay.. Now this little guy is WAY TOO CUTE!!! on how to make a slider.. 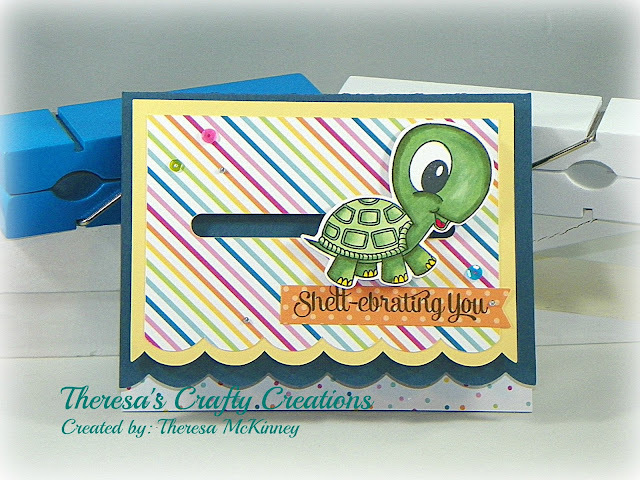 I decided to go with this design..
paper pack went perfectly with my adorable turtle! It's File (#61616) and apparently I have "Other"
know what I own! Geesh! (Smacks self in forehead!) OUCH! Project I've been dying to share with you! Cute slider card!! Love the little turtle! I don't think I've ever made a slider, either, but they looks so cool. Your turtle is adorable. Having little leftovers hanging around makes it easier to do six projects, doesn't it? So happy you found a use for him. This was my first slider also!! I have had the dies for over a year now and never played with them!! Your turtle is so damn sweet!! OMG This card is so adorable!! 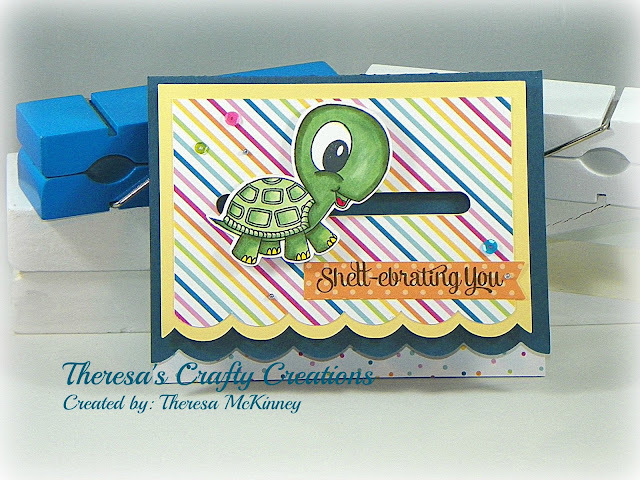 Love that sweet little turtle and pretty design!! Have a great day. Super cute! I don't think I have any slider files in my collection. What other ones do you have? Which ones do you recommend? Your slider card turned out cute as can be. That little turtle is perfect for this type card. And your sentiment is so much fun - love this! Very cute slider card! That turtle is absolutely adorable! The sentiment is perfect for your card! Awww, what an adorable card! That sentiment couldn't have been more perfect. I love the bright colors on your card. I think this is one of my favourite cards! Love how you coloured the turtle and the sentiment is so cute too! Fantastic! Love this cutie... perfect for a slider... wasn't Camp Create fun!? I love the fun slider card and cute turtle! Absolutely adorable! Awesome coloring my friend!